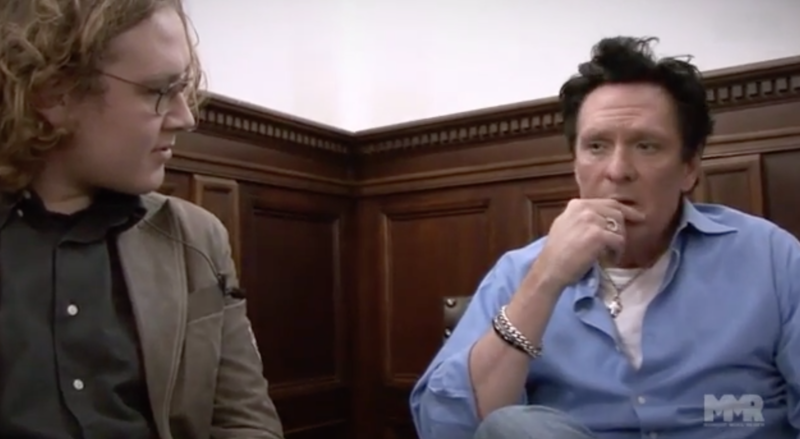 Michael Madsen (Reservoir Dogs, Thelma & Louise, Donnie Brasco) tells about his acting career, wether it is still worth the effort and about being a father. Pete man sorry for saying that eovryene is to attached too realism .But all i was just saying that QT is just brain storming and most likley Vega Brothers movie wont happen. Thats why it sounds crazy and out of character. But I hope That Inglorious Bastards is made soon. And I hope it has that Stanley Kubric’s Full Metal Jacket kinda feel even thouhg there set in two different wars. i’d be interested to see if taarntino would do it. but there is the truth of travolta and madsen of being a bit on the old side. i vote that taarntino should do it but he would have to do it without ruining the names of the two movies.